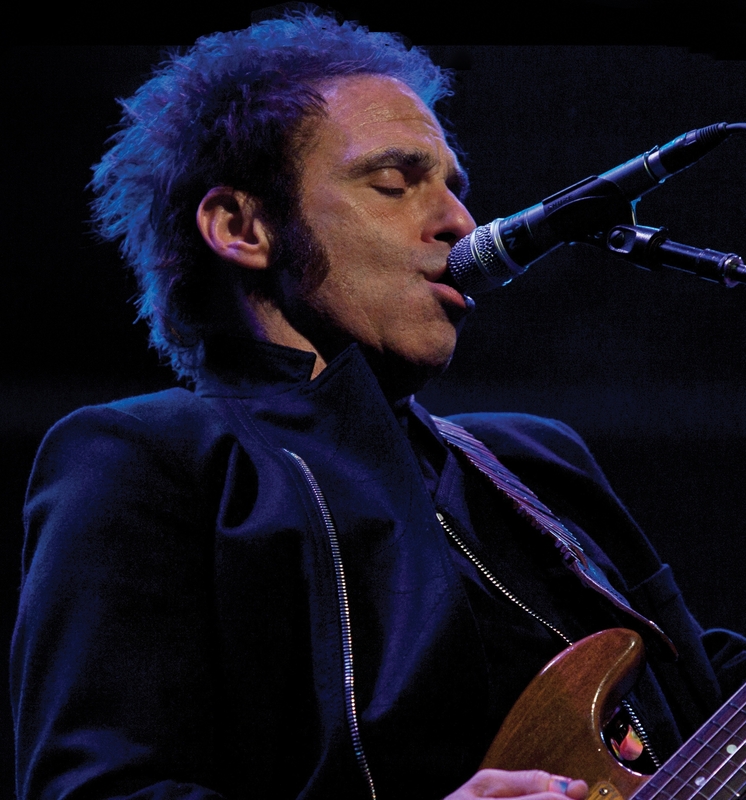 It’s hard to believe that legendary guitarist, Nils Lofgren, has a music career that spans five decades but he does, and what a career! To show case this remarkable career, Lofgren and Concord Fantasy has tirelessly worked on amassing an incredible 169 songs over nine discs and one DVD all in a very nice box set. As Nils shared with me during my interview with him on Boomerocity.com, the effort was a gargantuan eighteen month effort. Old demo tapes and masters had to be hunted down, repaired and “baked” and then digital wizardry applied to make them usable. Lofgren fans will absolutely love the incredible assembly of amazing music that covers his 45+ year career. Starting with Lofgren’s ban, Grin, that he started at the tender age of 17 and going through his solo albums from both the major labels as well as his indie releases. Additionally, there are forty tracks of stuff that hasn’t seen the light of day until now and the DVD is full of performance video that also spans Lofgren’s years in the music business. How cool is that? What fans will love almost as well is the 136 page book that is chock full of pictures covering Nils’ career, pictures of rare memorabilia and his own thoughts about each song in the ensemble and all preceded by a forward by the legendary rock writer, Dave Marsh. The book also includes comments about the songs from some of Lofgren’s famous friends like Bono, Paul Rodgers, Elvis Costello, Roger Daltrey and many others. Lofgren fans as well as music history buffs will definitely want this impressively comprehensive collection of some of the best but under-appreciated music to span over forty years. You will not be disappointed.